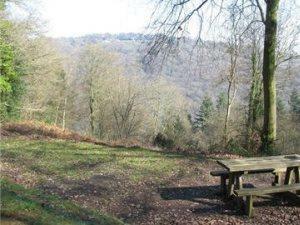 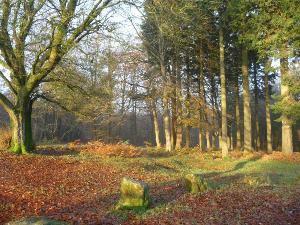 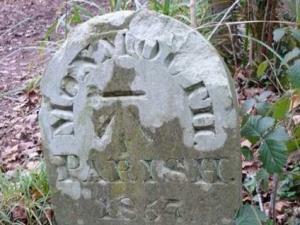 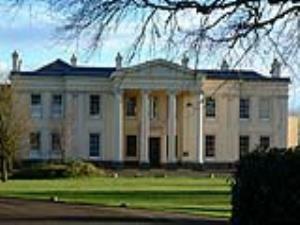 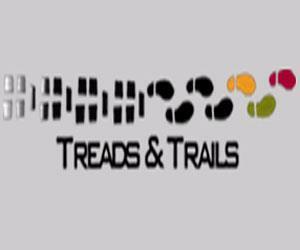 A 6.3 mile walk from Monmouth using sections of the Offa’s Dyke Path and Wye Valley Walk. 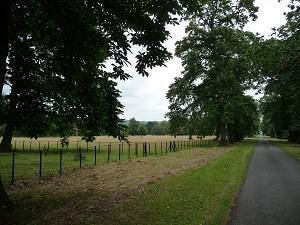 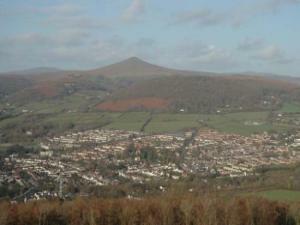 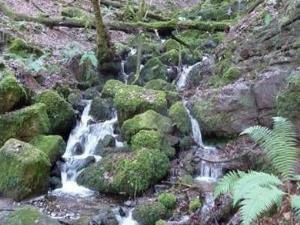 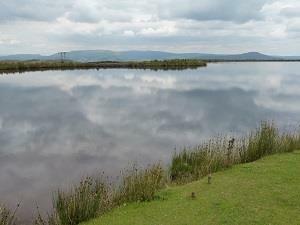 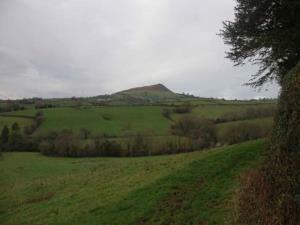 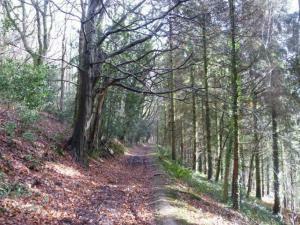 A 6 mile walk from the village of Llangybi south of Usk. 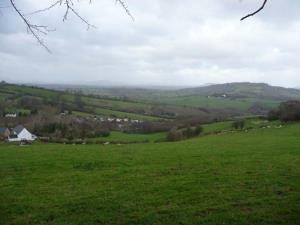 A walk of 5.8 miles, taking in a section of the Offa’s Dyke Path, villages and undulating farmland to the east of Abergavenny. 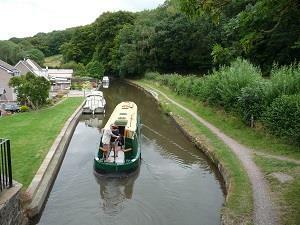 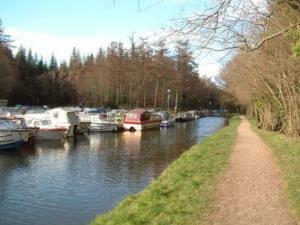 A gentle 1.8 mile walk taking in woodland and the canal at Goytre Wharf south of Abergavenny.